Raizner Slania has filed a hail damage insurance lawsuit on behalf of local apartment complex owners against AmRisc, LLC, Certain Underwriters of Lloyd’s, London, Indian Harbor Insurance Company, QBE Specialty Insurance Company, Steadfast Insurance Company, General Security Indemnity Company of Arizona, United Specialty Insurance Company, Lexington Insurance Company, Princeton Excess and Surplus Lines Company, International Insurance Company of Hannover, and Vericlaim, Inc.
On January 28, 2016, a severe wind and hailstorm swept through Harris County, causing substantial damage to the local apartment complexes. As a result, the exteriors, roofs, building interiors, HVAC units, and other structures of the properties were damaged. Immediately upon discovering the damages, the plaintiffs filed insurance claims under their policy with various carriers to cover the cost of repairs. Underwriters of Lloyd’s, Indian Harbor, QBE, Steadfast, General Security Indemnity, United Specialty Insurance, Lexington, Princeton and the International Insurance Company of Hannover were the carriers on the policy. AmRisc was the program manager and it packaged a number of similar properties into the substandard insurance program at issue in the case. In response to the claim, the carriers assigned the claim to Vericlaim, who in turn assigned the claim to an internal adjuster. 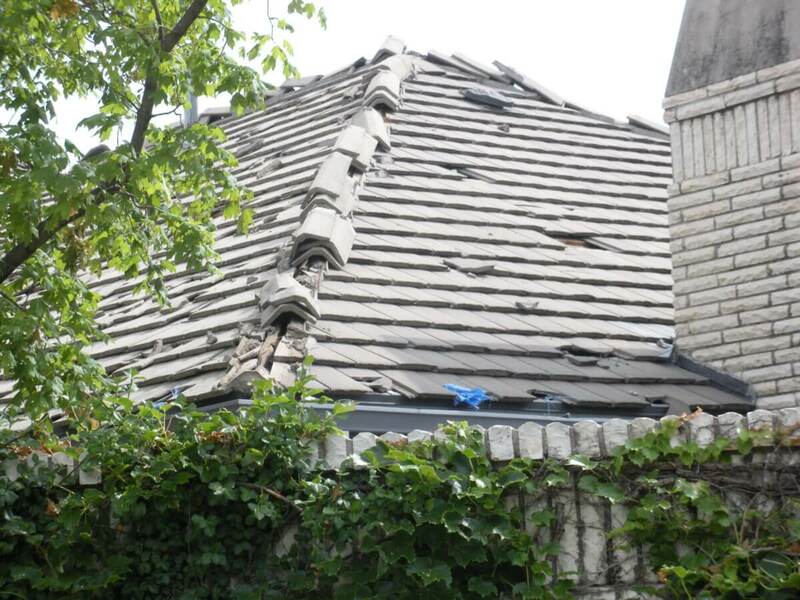 Vericlaim and its internal adjuster conducted an unreasonable and inadequate investigation and denied any wind and hail damage to the roofs, windows, HVAC units, interior, and other structures of the properties. Additionally, they also grossly undervalued what damage they did accept. Specifically, the internal adjuster ignored or rejected facts, physical indicators, photos, and historical building reports confirming reasonably clear coverage for the wind and hail damage to the properties. The internal adjuster assigned unqualified and biased consultants to the claim and failed to do his own investigation of damages to the properties. The carriers relied on Vericlaim’s incomplete and inadequate investigation to determine what amounts, if any, to pay on the claim. As a result, no payments have been issued under the policy. Our client cites numerous violations of the Texas Insurance Code, including failure to attempt to effectuate a prompt, fair, and equitable settlement of a claim, failure to adopt reasonable standards for a claim, and failure to provide a reasonable explanation for the denial of claim. In the Texas commercial insurance market, an increasing number of policies come from surplus lines insurers. Surplus lines insurers are typically really just a front – file drawer entity – and most or all of the true insurance risk is ceded to unauthorized foreign reinsurers that are neither licensed in the state nor legally authorized to conduct the business of insurance in the state. With very few regulations and very little oversight, these surplus lines insurers operate in a gray area of the market and often use bad faith insurance tactics to avoid costly payouts. Raizner Slania is experienced in fighting insurance companies and surplus lines insurers who operate in bad faith. We handle all commercial hail damage insurance litigation on a contingency fee basis, so you owe us nothing unless we help you recover financial damages. If your commercial hail damage insurance claim has been denied, delayed, or underpaid, contact us today to schedule a free consultation.